There is only one happiness in life - "To love and be loved". 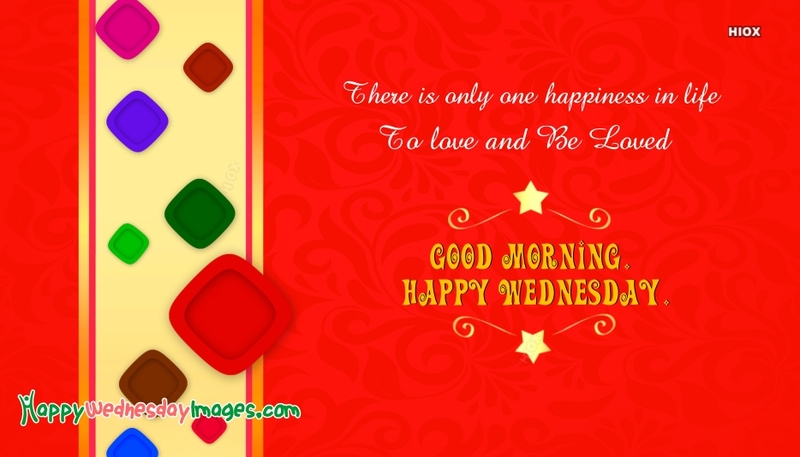 A beautiful red shaded Happy Wednesday Good morning egreeting picture to share with your friends, family members and loved ones. Share your care through this lovely goodmorning wish picture.